Sound Manager failed to initialize. Please update sound drivers. Fire Studio will continue working, but without playing sound. – Digital Combustion, Inc.
Sound Manager failed to initialize. Please update sound drivers. 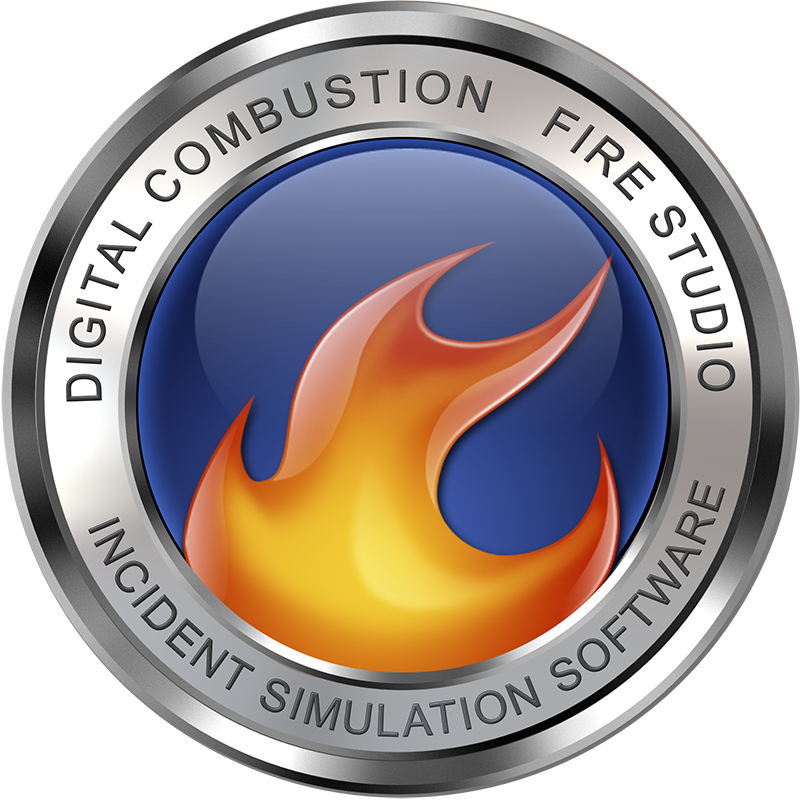 Fire Studio will continue working, but without playing sound. Similar to the Capture Buffer error, this message appears when the sound driver you are using is incompatible with DirectX 9c. You should update your sound drivers immediately to remedy the problem. A rare error, if you continue to receive this after updating your sound drivers, there may be additional issues causing problems with the system. One possible example is if you have two sound systems and your computer is attempting to use the incorrect one.